Is starting your own blog series that easy? Well, for some, writing may not be a difficult part but how to reach out to people may seem challenging. How would you feel that you have a lot of information to share with the world but due to some reasons you are not able to target the audience you want? A writer puts in his blood and sweat in a blog, but, when the blog is not available easily on the internet then he gets disheartened. The best part is that Google allows your article to be displayed in the search engine. But, if your aim is to reach the first page of the search engines then you need to know what Search Engine Optimization means and how it works? SEO makes your website visible to the audience with the help of search engine bots when someone is searching for something related to your business. Keyword Research: means targeting the keywords that are related to your industry. When you add these keywords to your content, your blog will be easily available in the search pages as and when someone searches anything related to it. People will always prefer to use keywords that are most common but the trick here is to avoid those. When using competitive keywords, a variety of search will be available. However, when unique keywords are used, the chances of your content appearing on the first page will increase. Competitive Research: if you want to be better than your competitors, all you need to do is Google research. The internet has everything, therefore, it becomes easier to understand what your competitors are not actually doing. Once, you know what you need to do, creating content 10 times better does not seem to a big challenge. Doing our homework perfectly is in your hand, however, Google is one that will decide the ultimate fate of your blog. How to use the keywords and make the content different from others is actually a challenge that you need to find a feasible solution for. Do you know how Google bots shuffle from one page to another? Well, the simple answer to this is – backlinks – There is a web of information which connects website pages with each other. Linking one blog to another of a single website makes the job of Google bots easier. It does not have to shuffle a lot in order to obtain information from various pages of your website. If backlink is a new concept for you then https://seojet.net/blog/backlink-strategy-that-works/ may help you in understanding how well it works. After you have made a list of your relevant keywords and have executed a search regarding your competition, all you need to do is find out the blog SEO. Usually, people mention a word related to the article a couple of times in it. This is not a bad practice, however, using a list of synonym will work wonders instead of repeating the same keywords. This is one of the most simple points regarding blog writing. But is it practically that simple? Well, imagine your article without any headings, subheading, title, or paragraph. Will it look that simple to give it a read? Even the search engine agree that content needs to be well-structured and organized. Ensure, you let your audience see a pretty sight. Simple yet attractive content always please everyone. Writing a blog requires a lot of research. If results are what you are seeking then just by posting one article will not help you. Consistency is the key to anything and everything. Same is the case with a blog. If you want the maximum number of people to read your blog, you need to keep posting stuff quite often. It may seem boring but that is what will give you the results later. It is not important to write a blog every day. Fix a day and number of words you need to write and post it on a weekly basis or fortnightly. SEO also gets affected by posting blogs frequently. Social media engagement is must if you want your blog to be known in the eyes of your audience. When you share your blogs on Facebook, Twitter, Instagram etc. your name spreads like anything. At least, you are visible in the eyes of the users using these digital platforms. More the views, more clicks on your website. However, this is only possible of your content is worth the time of the reader. This is a hard known fact that people prefer to use their phones instead of carrying their laptops everywhere. Today, smartphones are available to everyone and probably, even you are reading this article on a mobile only. In fact, Google also gives preference to websites that are mobile friendly. If you want to enjoy the benefits of SEO to the fullest then creating a content that is easily available on various devices is the only key. 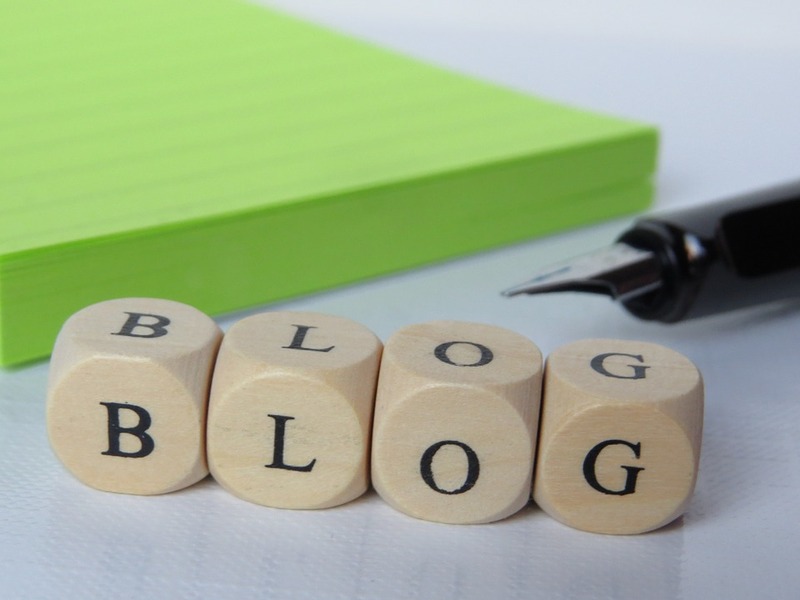 All in all, writing a blog is not that hard as compared to making it visible to your targeted audience. A lot of parameters play their own role in how far does the reach go. From social media to personal blogs, nothing is of use until it spreads the relevant information vigorously.